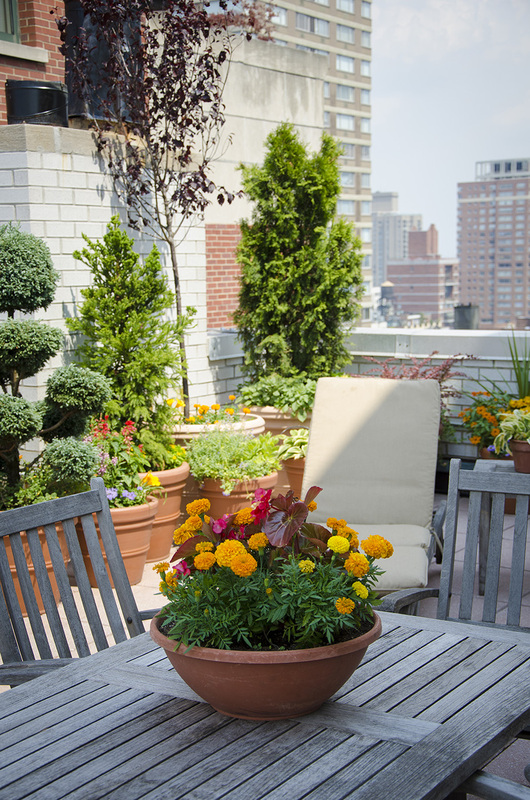 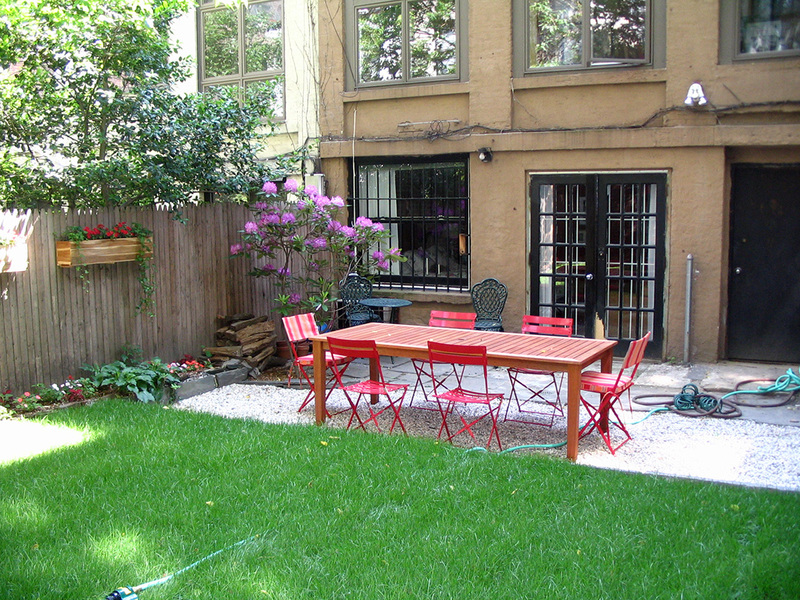 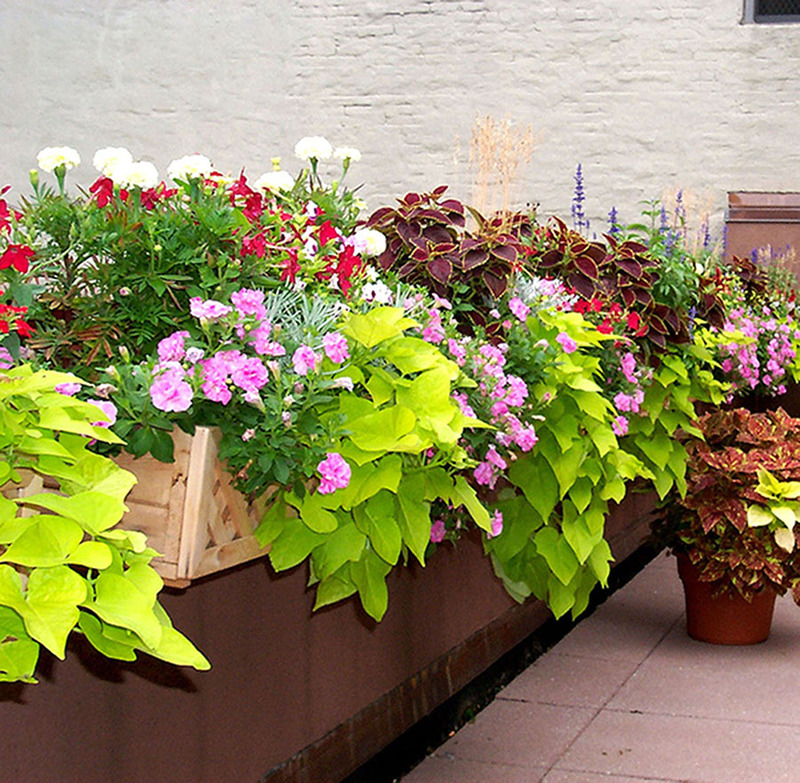 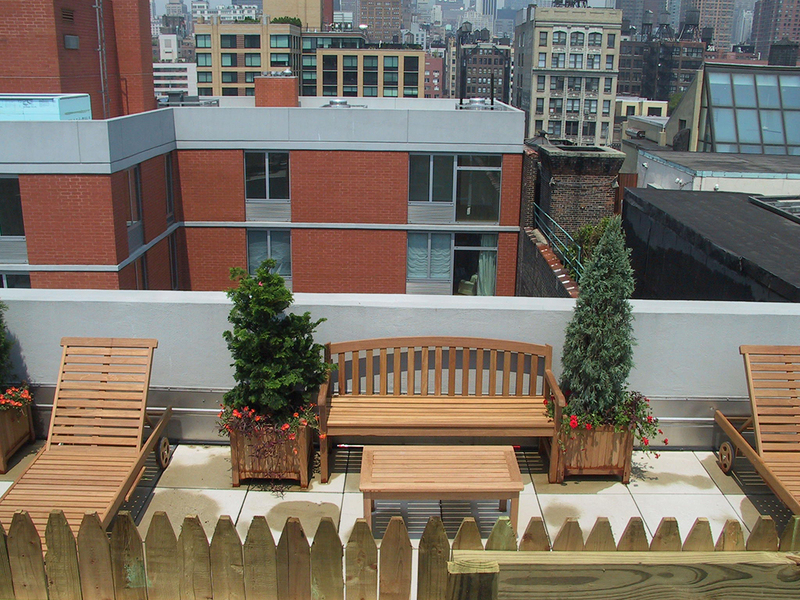 We are well known as one of Manhattan's foremost specialists in creating rooftop,terrace and courtyard gardens. 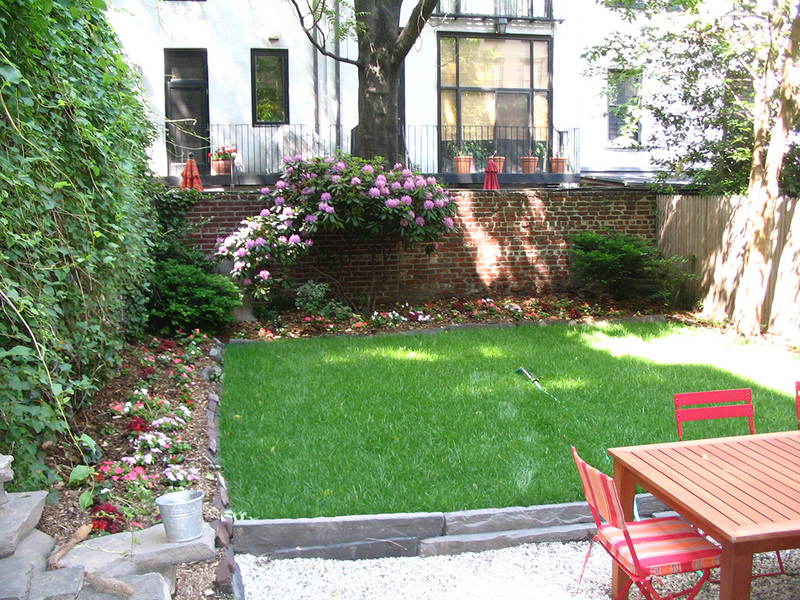 Owners and renters with outdoor living spaces are pleased with our landscape design and installation capabilities as well as our garden maintenance service and seasonal planting programs. 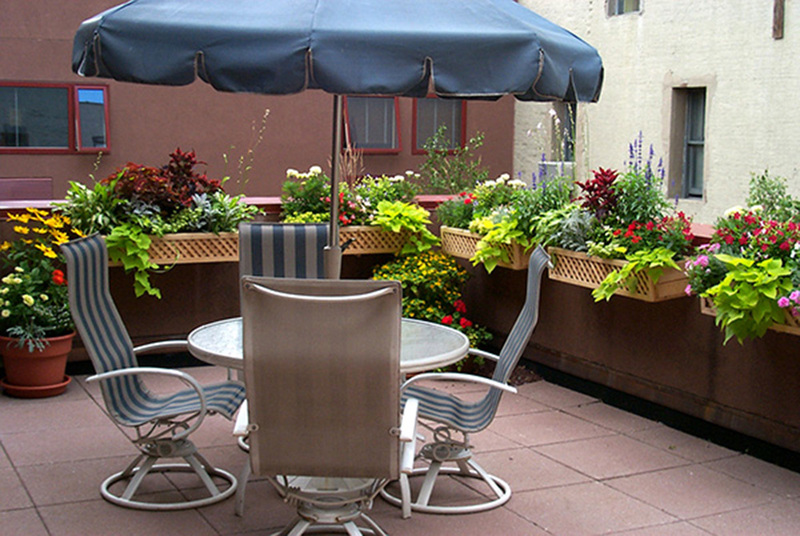 Let us help you make your terrace, courtyard or rooftop garden the outdoor living space of your dreams. 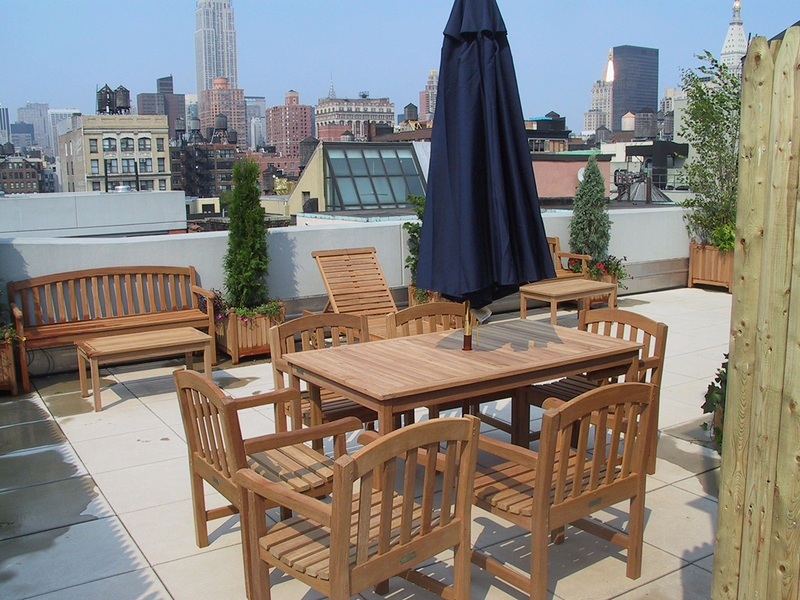 Our staff is happy to come by for an on site consultation and work with you to develop an appropriate design from start to finish catered to your lifestyle and outdoor environment. 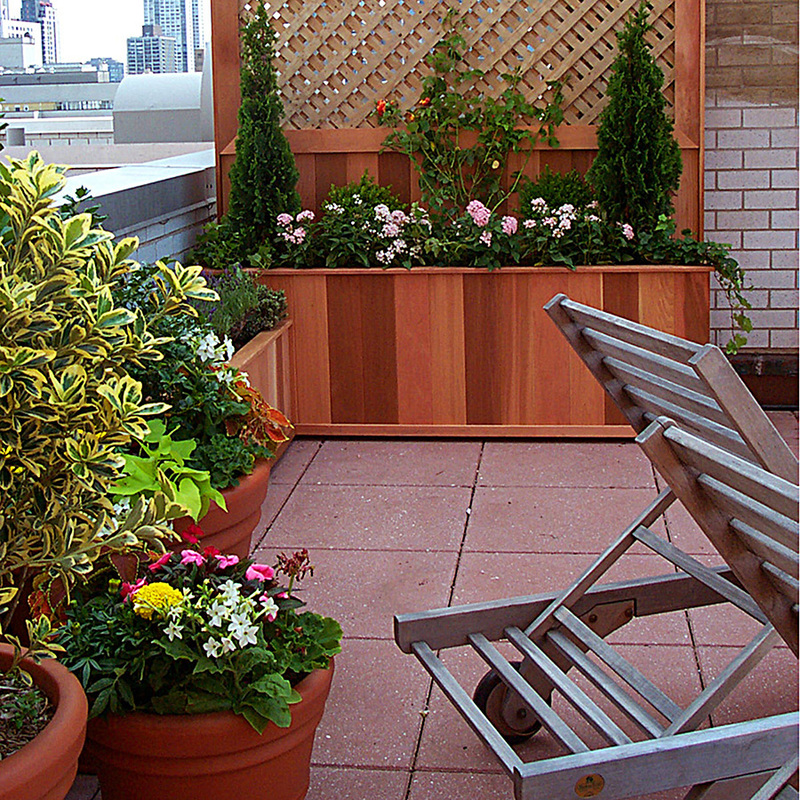 In addition, we also provide custom work including planters, trellises, basic automatic drip watering systems and lighting. 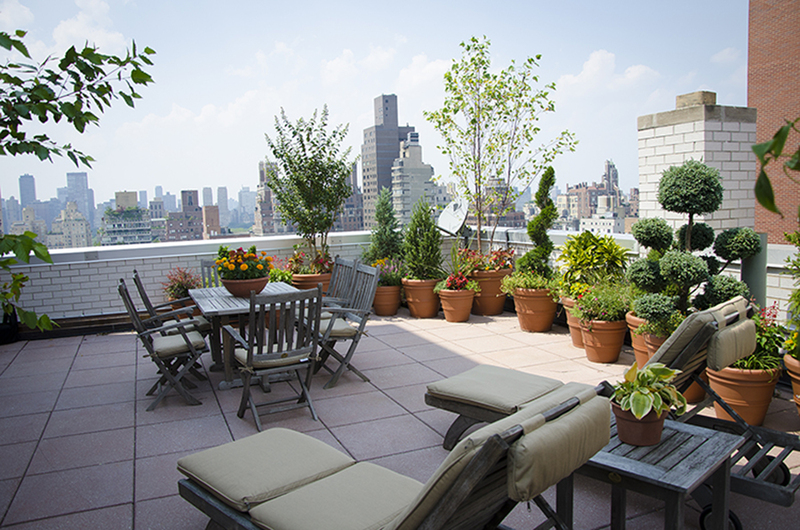 Take a look through our gallery for some inspiration!